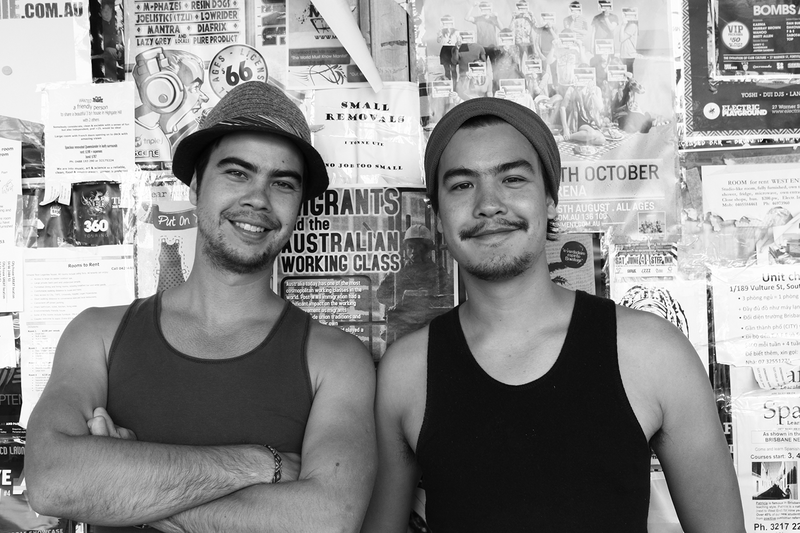 Ben Huxter and Punya Huxter started their career within the advertising industry. Ben worked in the creative department while Punya worked in the production team. From there, it was clear that games had become a major part of the media landscape. 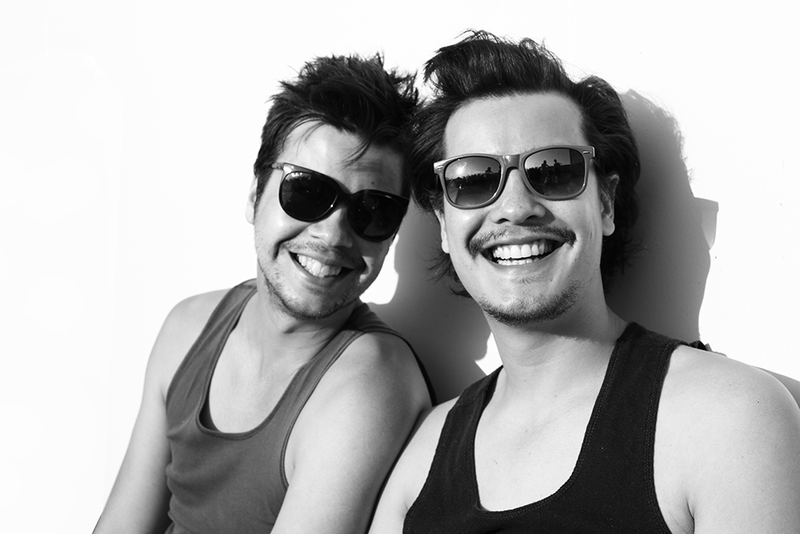 In late 2011 Ben and Punya took this knowledge and partnered with Adam Corney to form Minimega; a game development studio that created games for advertising. The business was a full-time operation creating games for clients like Kleenex, Woolworths, Optus and The Australian Federal Government. Minimega became viable doing work for hire, allowing them the ability to invest it back into building something more. In early 2013, Minimega set out to re-invent the traditional crossword and design an experience for modern wordies. With backing from Screen Australia, Bonza Word Puzzle was released to critical acclaim in March 2014. It's a game that requires players to arrange word fragments to solve puzzles. Bonza quickly became an instant classic and earned a spot in the Apple App Store Best of 2014 list. Minimega has since released two new titles in the Bonza franchise, both continuing the theme of developing new approaches to the modern puzzle experience. 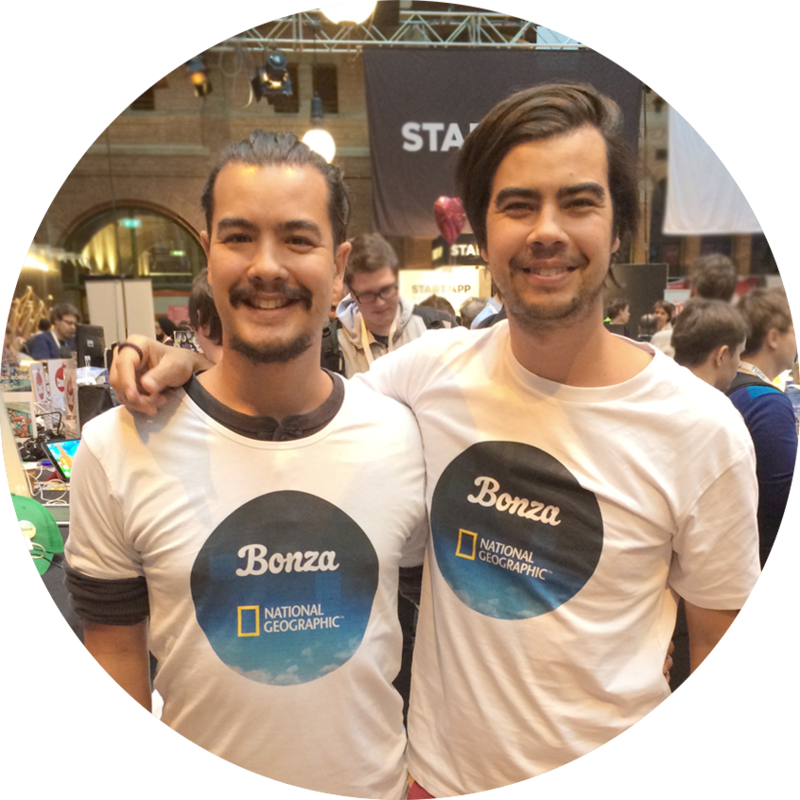 Bonza Planet (formerly Bonza National Geographic) was a licensed partnership with National Geographic released in 2015. 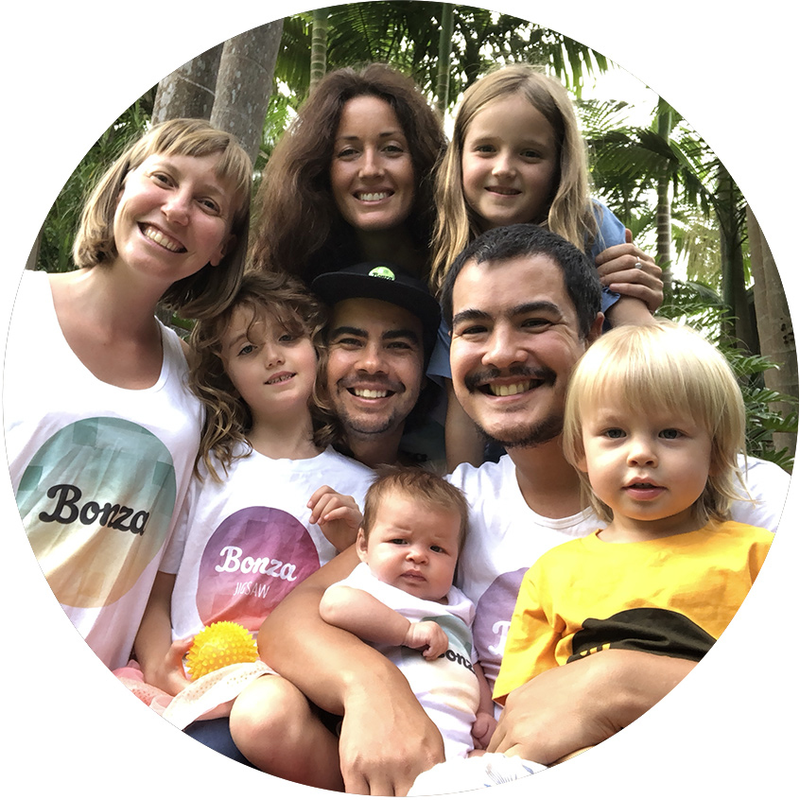 When the license term ended in 2017, Minimega and National Geographic amicably parted ways and the title continued under the name Bonza Planet. Bonza Jigsaw was released in 2017, delivering an elegant version of the jigsaw puzzle experience. There are far more images available for Minimega, but these are the ones we felt would be most useful to you. If you have specific requests, please do contact us!